We at the North American Youth Sports are very proud to announce a partnership with National Sports ID to help maintain the integrity of our players, teams, and tournaments. National Sports ID is an online service that verifies the age/grade of youth athletes by providing approved Sports ID Cards. The cost for the Sports ID is just $10 for the year. The Sports ID card is valid for 365 days from the date it is approved. 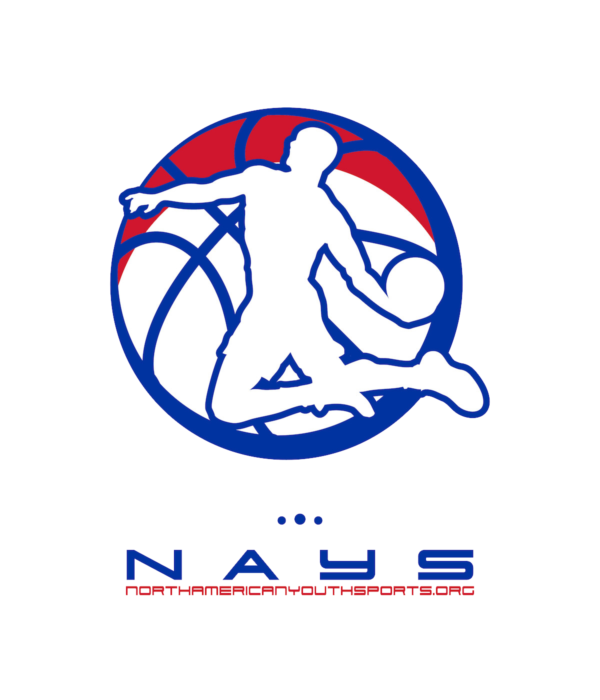 Once you get your team verified you are then eligible to enter any NAYS Tournament for the next 365 days. Protect the integrity of NAYS by following our grade based rules.